Google has announced that from next month, it will bring back Crypto ads in both Japan and the United States. According to the giant tech company, regulated Cryptocurrency exchanges will from October be able to advertise their services on the platform in the two countries. In May, Google banned Crypto-related ads. Other major platforms have also taken similar steps in recent times allowing the advertisement of some Crypto products while restricting others. It is now official that Google will allow some Crypto ads in the American and Japanese markets. According to a post on its website, the company said that it will update its ads policy related to the financial sector to include some Crypto products next month. The giant search engine firm elaborated that registered Cryptocurrency exchanges in the two countries will be allowed to advertise their services on the platform. Nevertheless, the company will have to certify the ads by considering the specific countries that the ads will appear. The concerned Crypto firms have to wait until the program launches in October to apply for certification. The recent news is a major victory for the affected companies that have been unable to reach a wider audience. The new move will enable regulated Cryptocurrency exchanges in the two countries to advertise their services through one of the most effective marketing tools available. 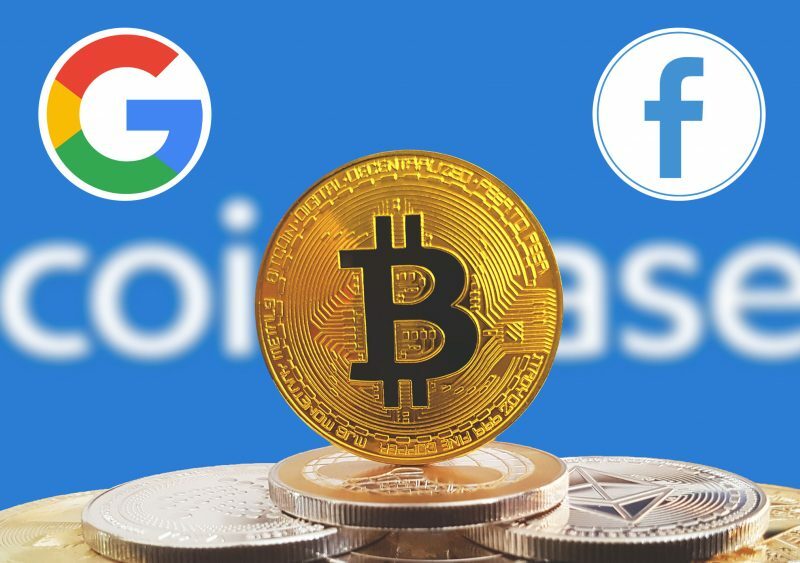 In May, the Crypto sector suffered a major blow after Google banned Crypto-related ads on its platform. 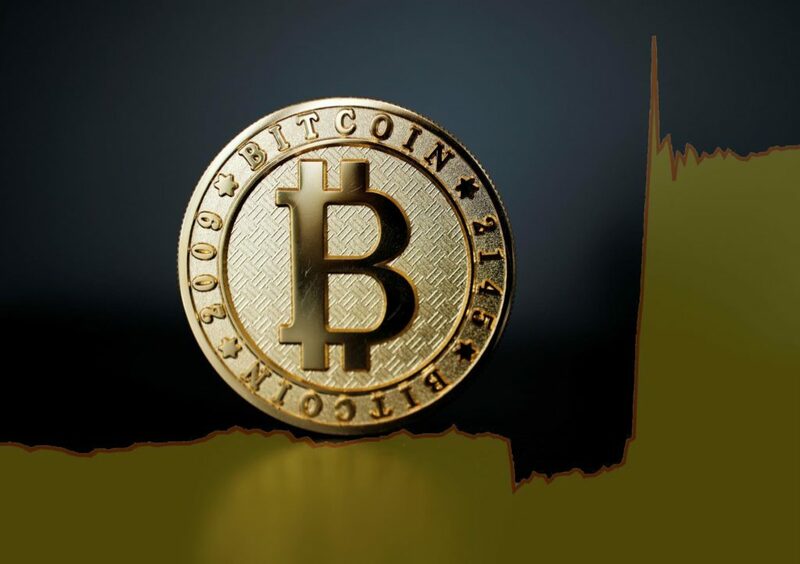 According to the company, the restriction touched Cryptocurrency trading advice, Cryptocurrency wallets, Cryptocurrency exchanges, initial coin offerings (ICOs) and any other activity related to the virtual currencies. The policy came to effect in June. Advertisements are an important source of revenue for the tech company. Recently, CNBC reported that advertising contributes about 86 percent of Alphabet Inc., Google’s parent firm’s revenue. The move, therefore, came as a surprise to many. In the first half of this year, the firm has already earned over $54 billion from advertisements. Google said that it decided to restrict Cryptocurrency ads due to the complexities and risks associated with the sector. These challenges are mainly present because the sector is in the early stages of development. Most people do not have a clear understanding of how Cryptocurrencies work. Nevertheless, there is hope that as time passes by, the sector will mature and these challenges will vanish. Facebook, the world’s largest social media network banned Crypto ads in January. However, it revised its policy to include some businesses in June. Due to its high number of users, Facebook is considered one of the most powerful marketing tools. Twitter also allows Crypto ads but with some restrictions. The company categorizes “Cryptocurrency token sales” and “Cryptocurrency ICOs” as financial services. The recent move by social media companies and other tech firms to allow some Crypto ads will be crucial in enhancing the growth of the concerned firms. Moreover, their decisions to introduce screening will help in wiping out fraudsters in the sector. More users will now have confidence in the sector, which is also good.